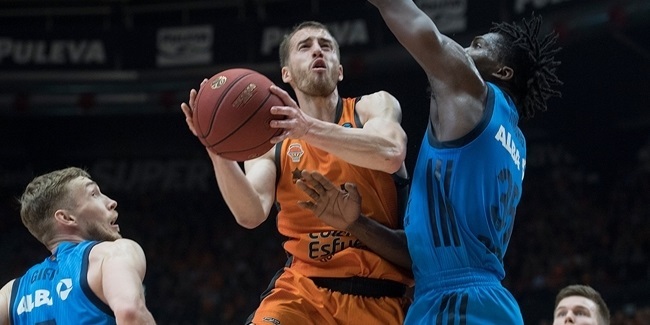 Valencia Basket added fire power to its roster by inking shooting guard Matt Thomas to a two-year deal, the club announced Wednesday. 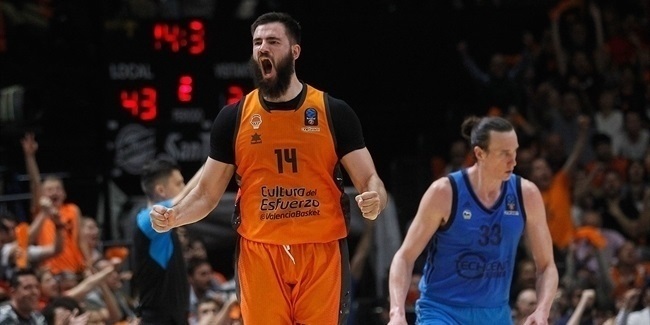 Thomas (1.96 meters, 23 years old) arrives from Rio Natura Monbus Obradoiro, where he averaged 15.4 points on 45.9% three-point shooting and 94.4% free throw shooting (85-of-90) in 30 Spanish League games last season, his first a professional basketball player. 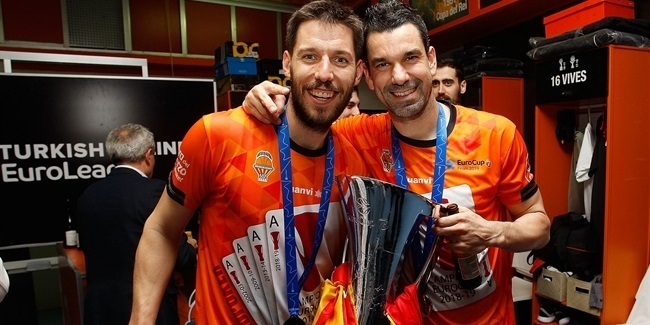 He ranked second in free throw shooting and fourth in scoring in the Spanish League. Before that, Thomas finished his college career at Iowa State University, averaging 12.3 points in 35 NCAA games in the 2016-17 season.